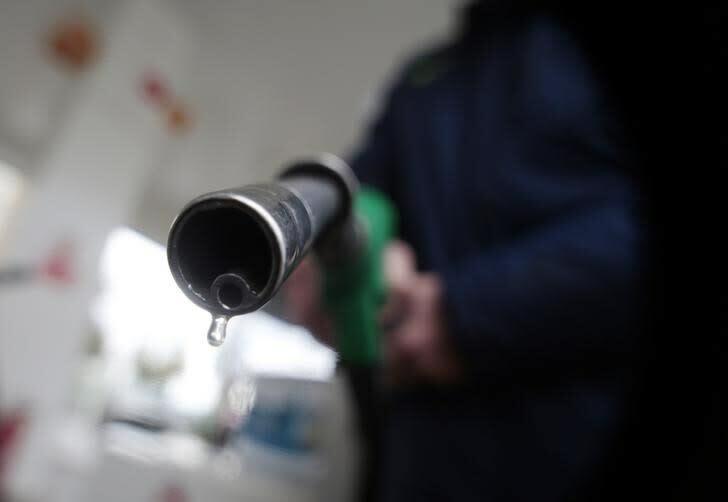 NEW YORK (Reuters) - Brent settled up while U.S. crude finished down 2 percent but off its lows after a partial pipeline outage and bets of positive U.S. inventory data helped oil offset some of Tuesday's skittish sentiment caused by weak Wall Street stocks. Traders and investors will get more oil inventory data from industry group the American Petroleum Institute at 4:30 p.m. EDT. Official stockpile figures are due Wednesday from the U.S. Energy Information Administration.